A flow chart template refers to a template used for creating a flow chart. In simple terms, a flow chart is a graphical representation of a process or algorithm. A series of specialized symbols or boxes connected with arrows represent the steps of the flow chart. You can easily understand this by looking at a flow chart template. Graphically representing how a process works, a flow chart at the bare minimum shows the steps’ sequence. 2 What is a flow chart? 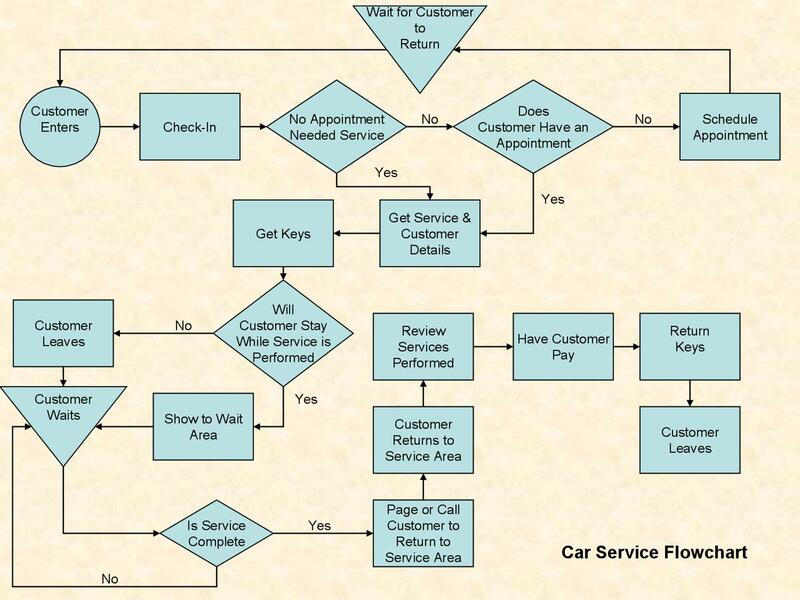 4 Why use a flow chart? 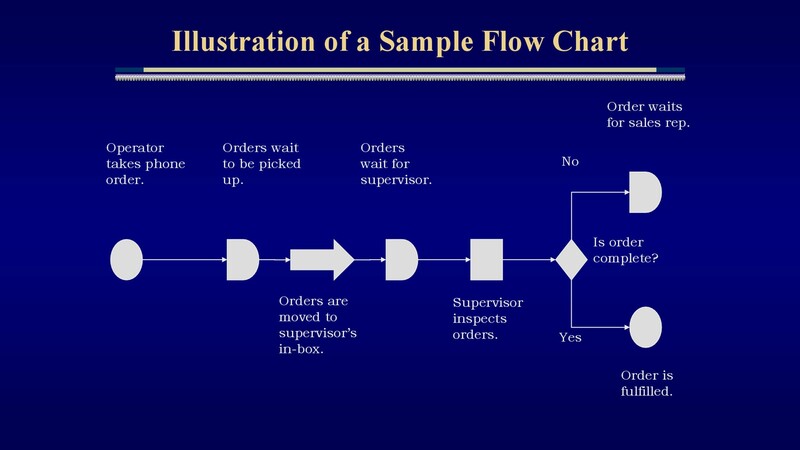 There are many different types of flowchart including the high-level flowchart, the detailed flow chart, and the flowchart that shows the people involved in the process. To get a better idea of this, refer to a flow chart template. Let’s now discuss what a flow chart refers to in detail. The best way to find out is by looking at a flow chart template. Nevertheless, we’re going to try our best to make you understand what is a flow chart and why it’s needed. 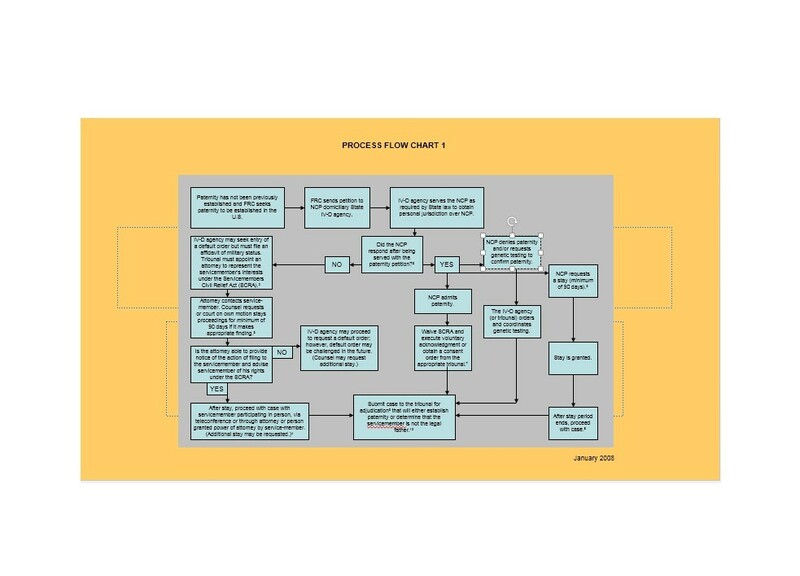 By graphically representing a logic sequence, organization chart, work/manufacturing process or other formalized structure, a flow chart provides people with a common reference point or language to deal with a process or project. In order to define relationships, flow charts use simple geometric symbols: this is something you’ll see in a flow chart template. An oval represents the end or beginning of a program in a flow chart. Other important symbols include the rectangle which represents a process, diamond representing a decision and parallelogram representing I/O processes. Specialized symbols include the cloud which represents the internet. As far as the history of flowcharts is concerned, Frank Gilberth introduced them in 1921. At the beginning, all flow charts were referred to as ‘Process Flow charts’. The first person who taught business people to use flowcharts was Allan H. Mogensen. Fortunately, today learning flow charts from other people is no longer necessary because you can easily create a flow chart by looking at a flow chart template. 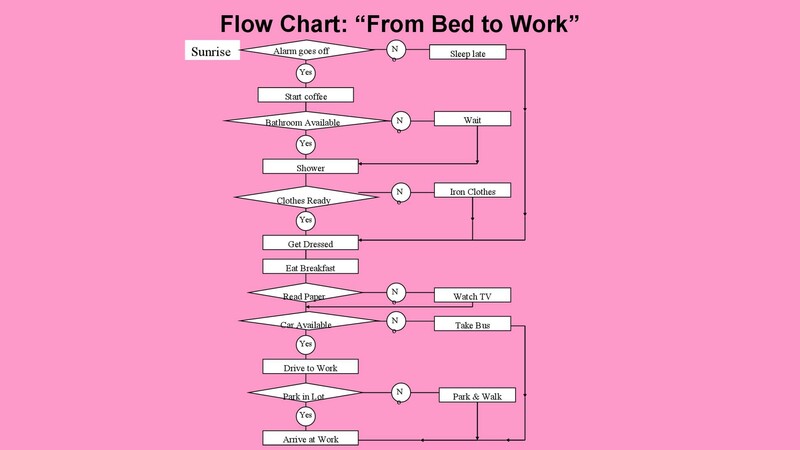 A good way of explaining flow charts is by breaking the term flow chart into flow and chart. 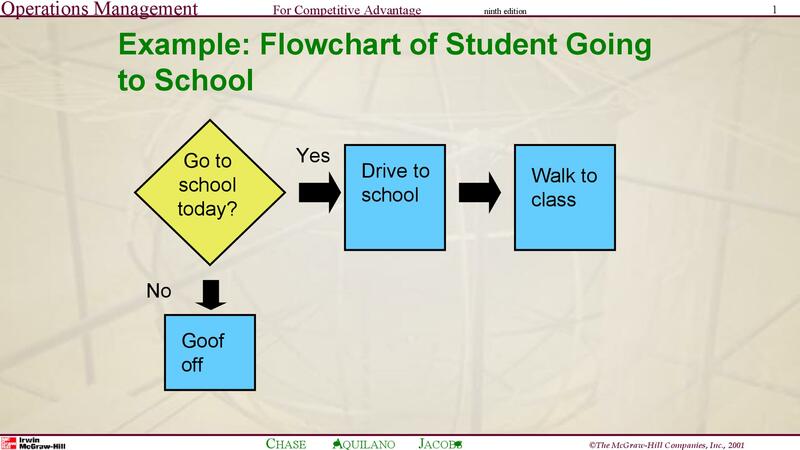 Therefore, following is what flow and chart refer to. In order to fulfill specific requirements, flow represents a series of logic operations and exists naturally. A flow can either be unfixed, irregular or filled with problems. Therefore, in some situations, flow may seemingly be absent. Recently, some people were asked to investigate the business process flow and the investigators revealed some deficiencies in the flow. The person in charge of the investigation team said that there was no flow in a part of the business process. This clearly shows that no business can be carried out without a flow. A lack of flow exists when flow is unfixed or when the person tasked with investigating the flow doesn’t have a clear sense of what flow refers to and encompasses. To understand flow better, you can take a look at a flow chart template. 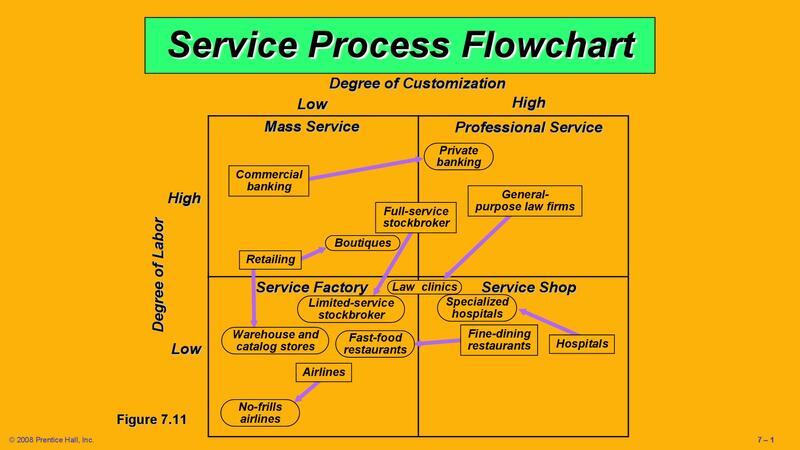 A written description or presentation of some common or regular flow parts is what a chart refers to. A chart is extremely useful for communication. Furthermore, for process reengineering, it offers references. 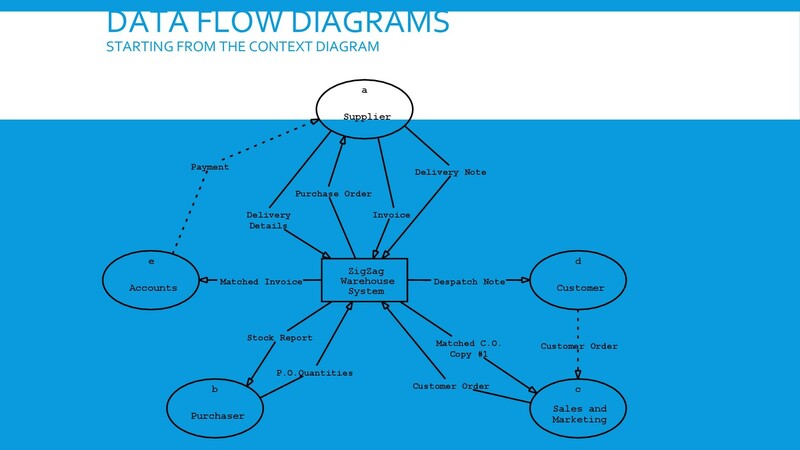 According to the definition of flow chart, a flow is almost always seen with a transaction or business. You can view a flow chart template to better grasp this concept. However, not all flows are appropriately expressed by flowcharts. Nevertheless, there are many reasons to use a flowchart. This is what we’re going to discuss next. Why use a flow chart? 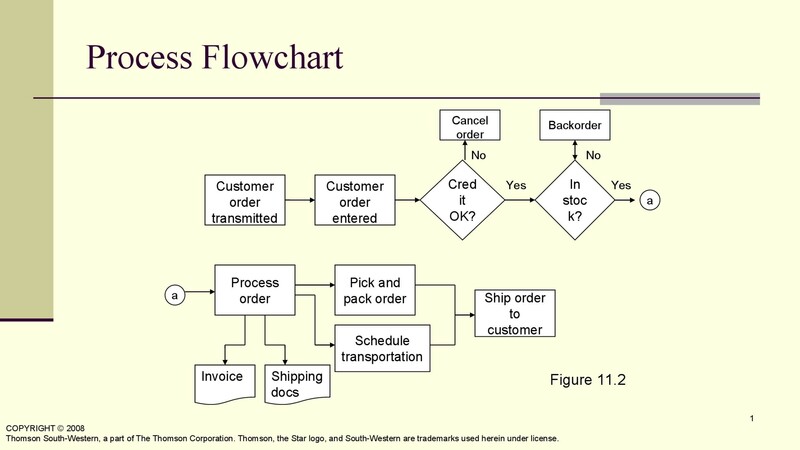 Using a flow chart, you can break any process into tiny sections and exhibit them in shorthand form. By doing this, you’ll easily be able to show your audience the relationship and logical flow between steps. Across several careers and industries, flow charts are a critical tool. This is due to the ability of flow charts to clearly and concisely display information. 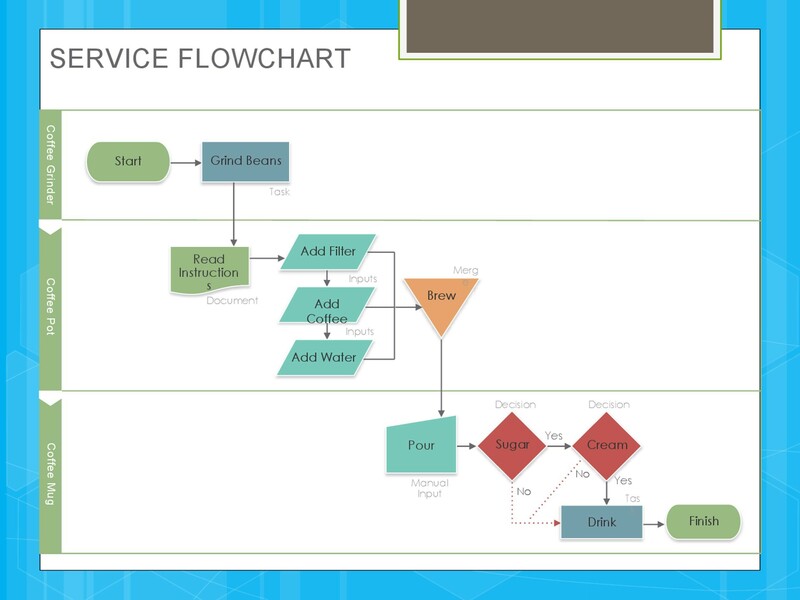 Additionally, flow charts can convey data in a way which is visually satisfying. This ensures that you communicate information effectively and your work looks professional. By looking at a flow chart template, you can easily understand all of the aforementioned things. An ideal way of communicating a step-by-step process, flowcharts make even the most complex processes easily understandable. By allowing you to focus on each step or element, flow charts prevent you from getting overwhelmed by the situation. By looking at a flow chart template, you’ll easily understand why flow charts are important. First and foremost, a flow chart makes it clear how things are going currently and how things could be improved. 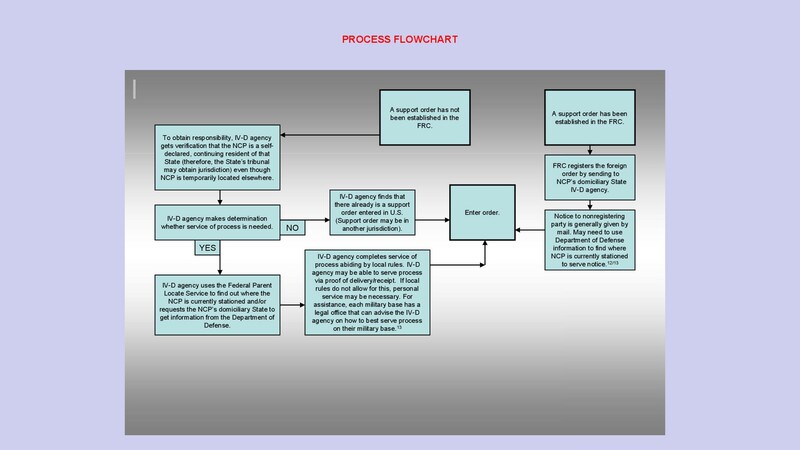 Furthermore, flow charts help in finding a process’s key elements. Also, they draw clear lines to show where each process ends and the next one starts. A powerful business tool, flow charts communicate the steps in a business process efficiently and effectively, provided that they has been properly designed and constructed. 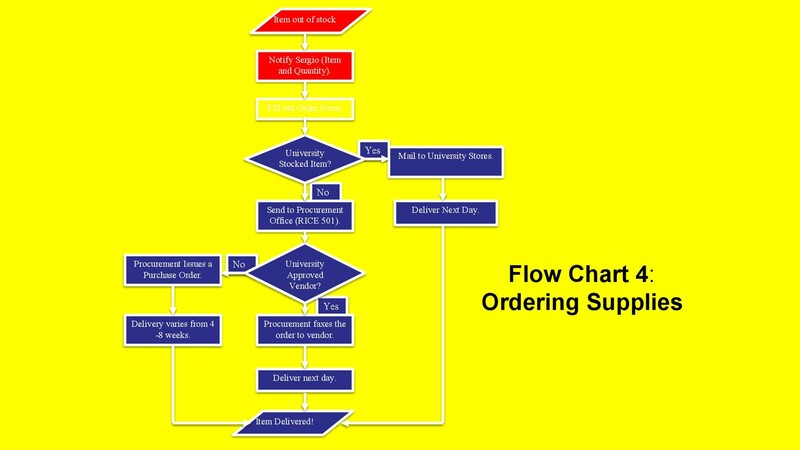 You can properly design and construct a flow chart with the help of a flow chart template. Flow charts are of varying sorts, and the different flow charts serve a different purpose. One such flow chart is the process flow chart. 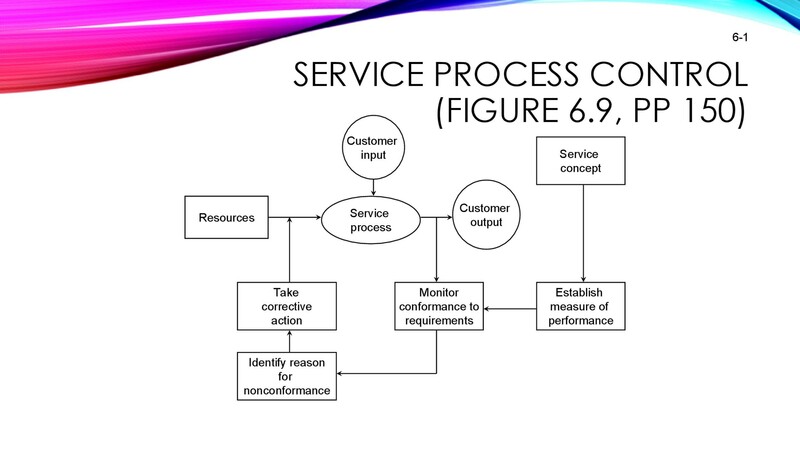 In order to construct a process flow diagram, many symbols are used. Each symbol represents a different stage of the process. An oval shape in the process flow chart represents the beginning or end, a diamond shape represents a decision, a D shape represents a delay, a rectangle shape represents activities and an arrow shows the relationship between the steps. 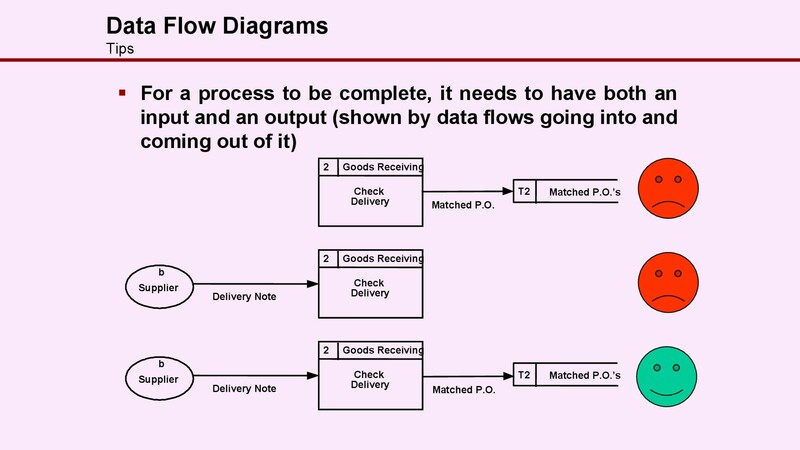 Apart from including information inside the flow chart boxes, you can write information beside the boxes to make the process flow diagram more useful. 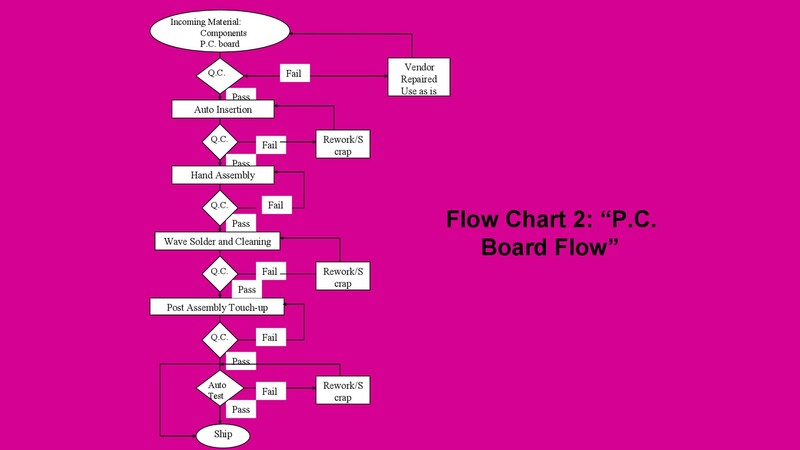 Initially, flow charts were used by industrial engineers to shape work processes such as assembly line manufacturing. However, today they are used for a whole host of other things. 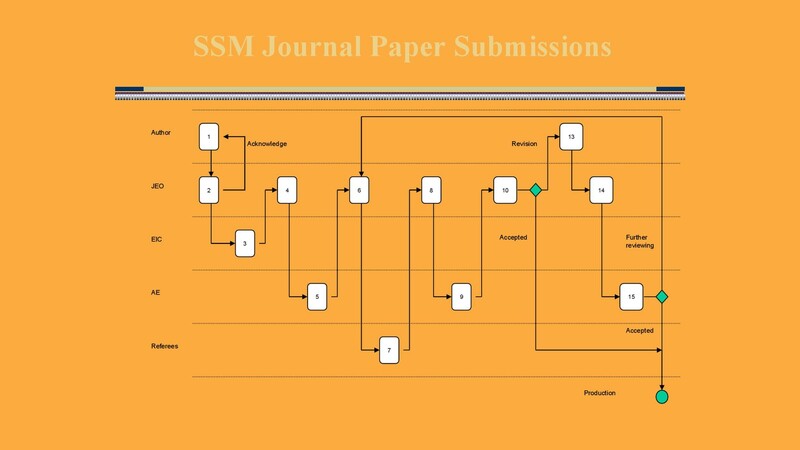 Look for a process flow chart template if you want to know what process flow charts are used for today. 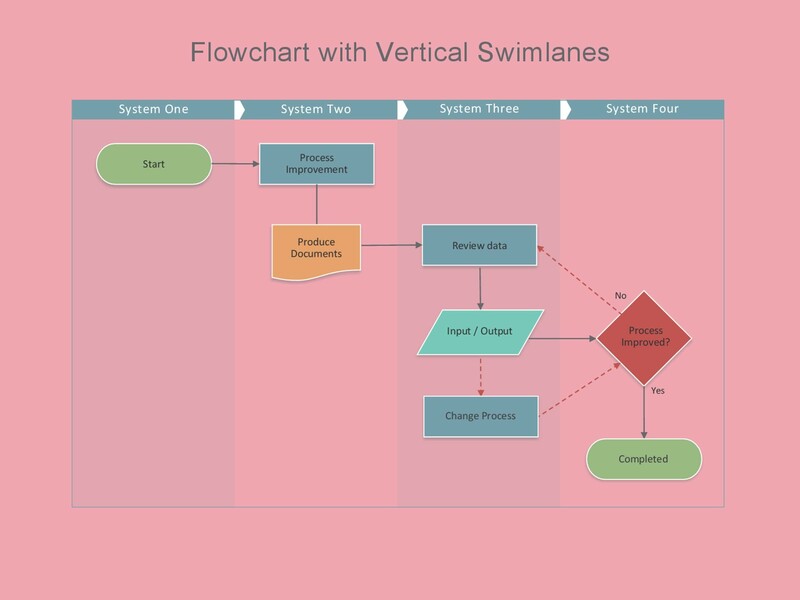 Apart from process flow charts, other flow charts include workflow diagrams, influence diagrams, data flow diagrams, and swimlane flowcharts. Also, flow charts are divided into three different types: high-level flow charts, detailed flow charts and deployment flow charts. 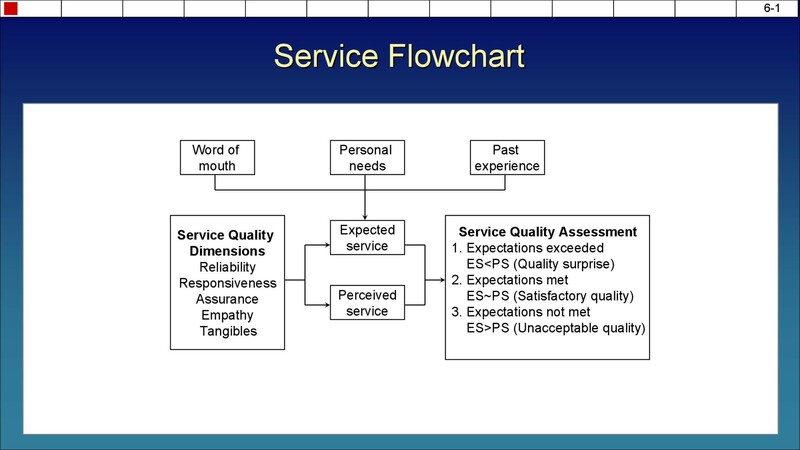 These flow chart types are what we’re going to discuss next. 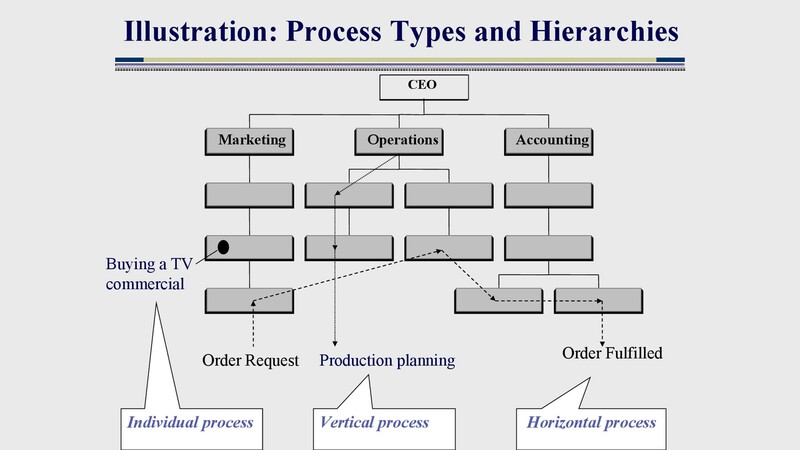 The major steps in a process are what a high-level flow chart reveals. 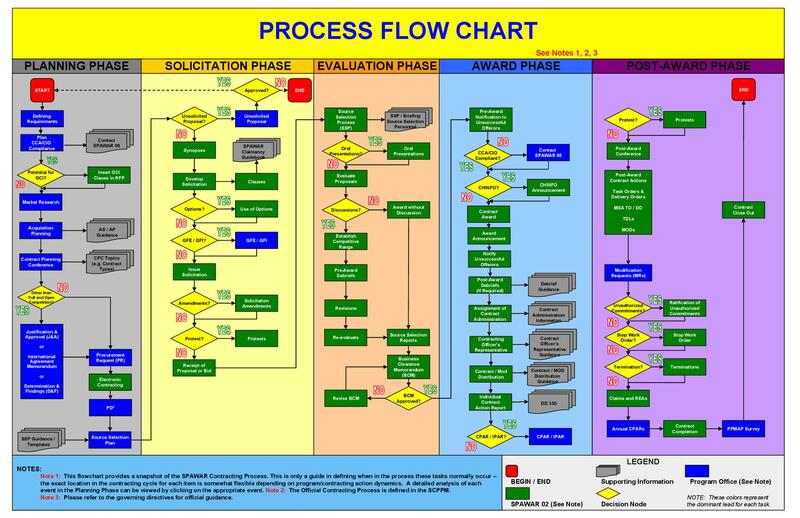 The high-level flow chart provides a bird’s eye view of the process. 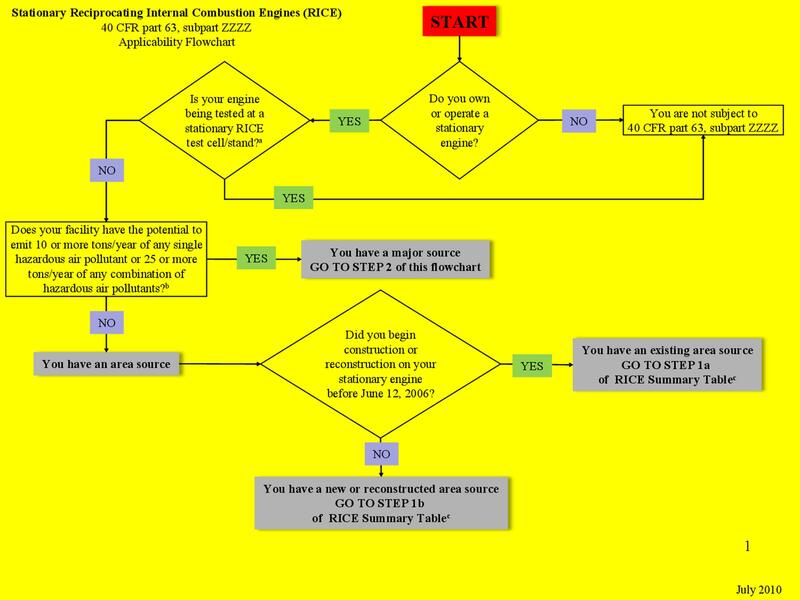 A high-level flow chart may include the sub-steps involved and each step’s intermediate outputs. 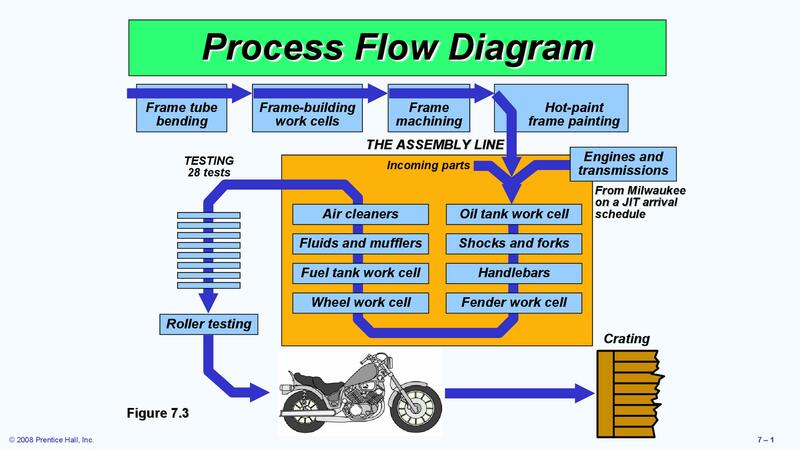 A basic process picture is what such a flow chart provides. Furthermore, it identifies the changes occurring within the process. Since it focuses on intermediate outputs, a high-level flow chart is extremely useful for developing process monitoring indicators and identifying appropriate team members. Four or five boxes representing the major process steps or activities are what most processes can be portrayed in. If you want to understand high-level flow charts better, refer to a flow chart template. 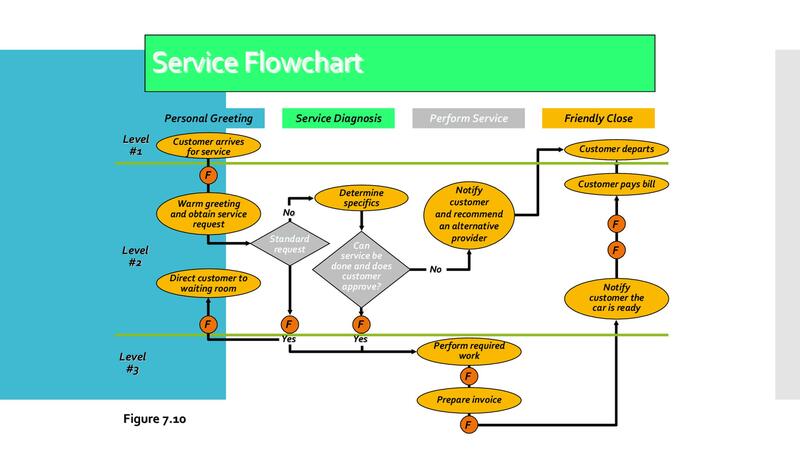 If you’re looking to examine the process areas in detail or want to find the inefficient problems or areas then you’ll find detailed flow charts extremely useful. 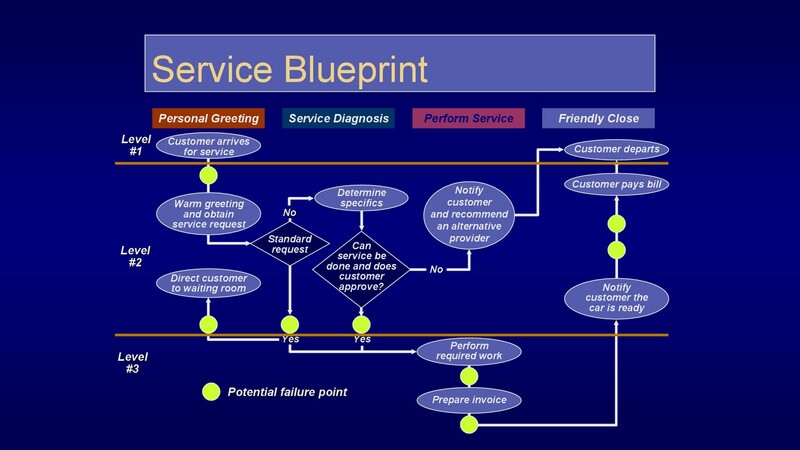 You can find more about detailed flow charts by looking at a flow chart template. The purpose of deployment flow chart is mapping out the process to show who is doing what. 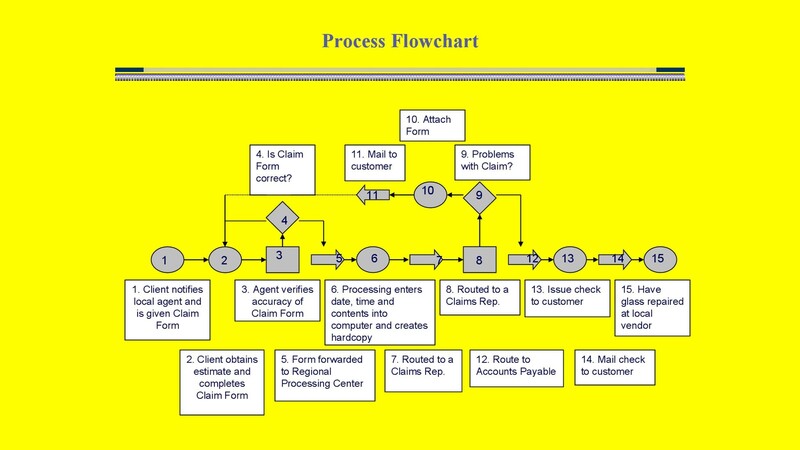 Present in a matrix firm, a deployment flow chart shows the various process participants and how the steps flow among these participants. 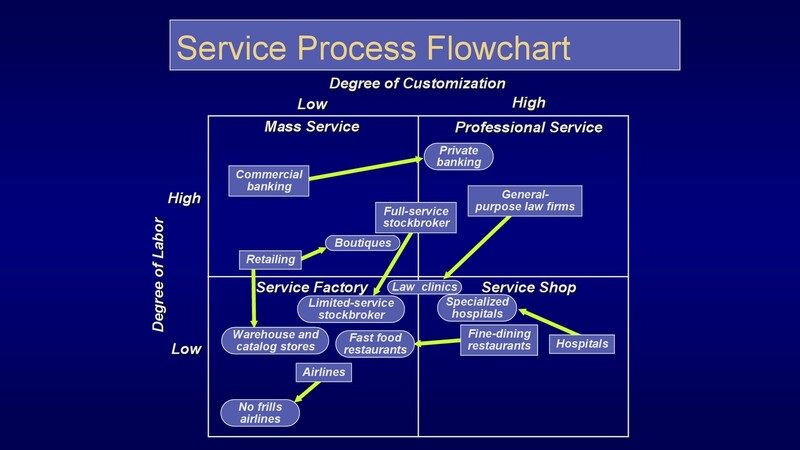 Identifying who is providing services to whom is what deployment flow charts are most useful for. It also shows areas where people may be working needlessly. By looking at a flow chart template, you can see how a deployment flow chart works. 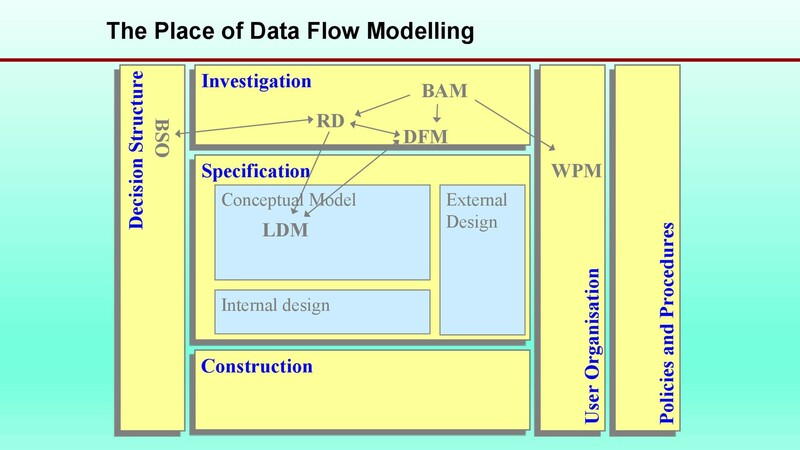 Apart from process flow chart, another important flow chart is the data flow diagram. 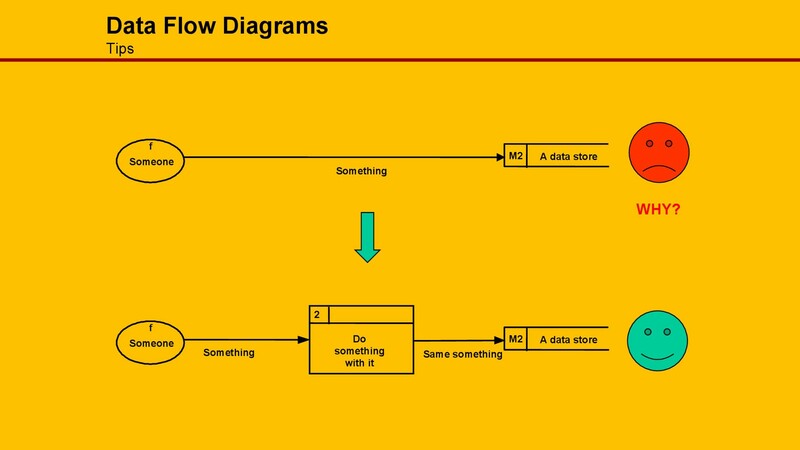 What is data flow diagram? 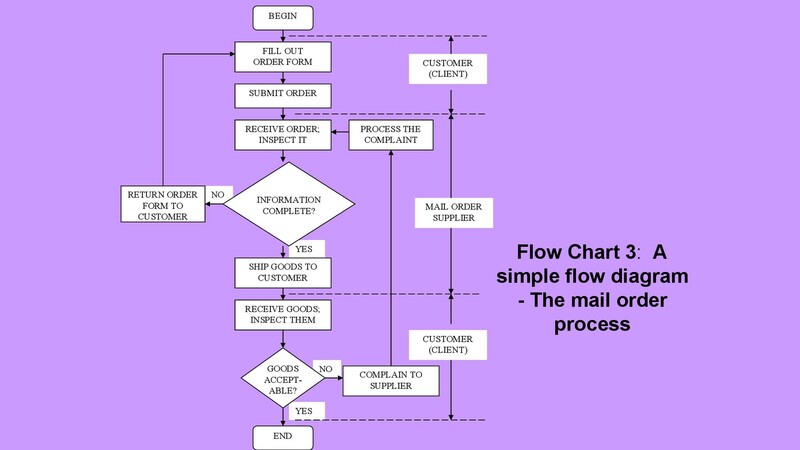 The flow chart that maps out any system or process information is known as a data flow diagram. 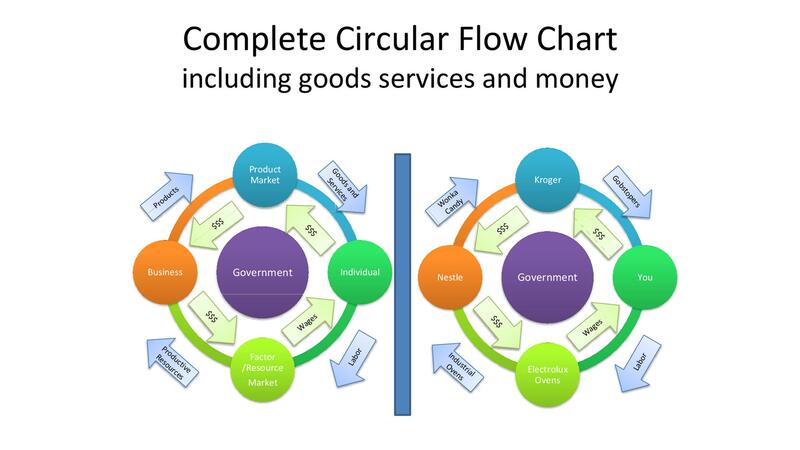 Defined symbols such as circles and arrows, short text labels and rectangles are what data flow diagrams use. DFD uses these symbols to exhibit data storage points, outputs, inputs, and routes. 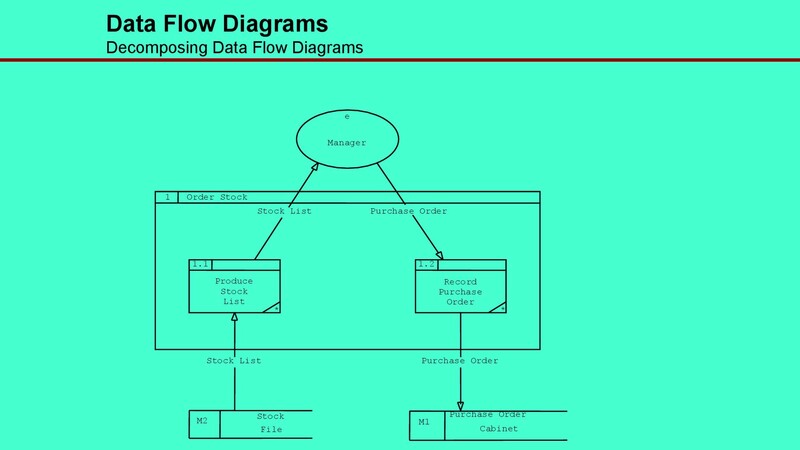 Ranging from hand-drawn simple charts to multi-level and in-depth data flowcharts, data flow diagrams show how data is being handled. 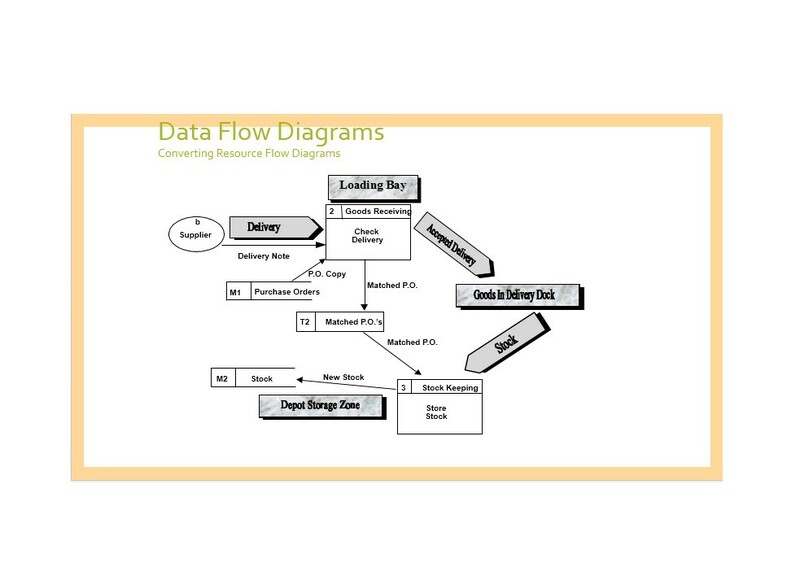 Using data flow diagrams, you can model a new system or analyze an existing one. 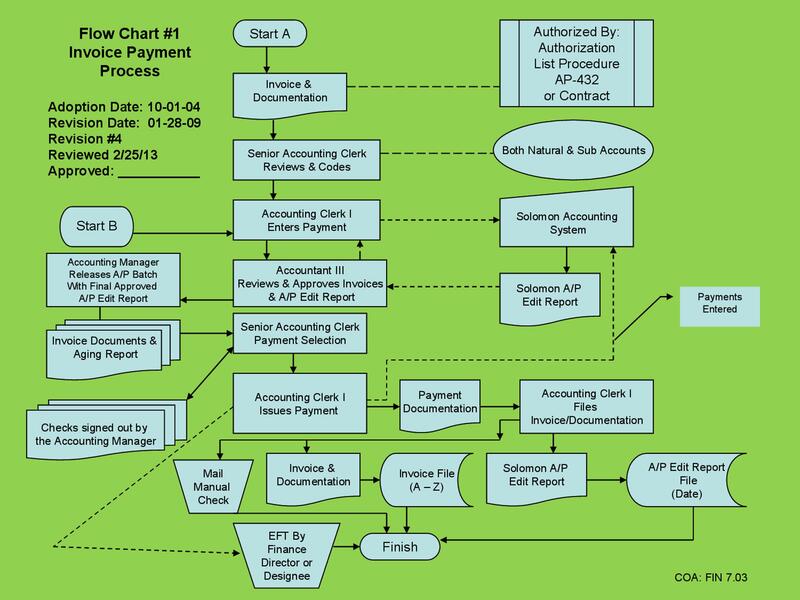 Just like any other flow chart, data flow diagrams visually explain the hard to describe steps and processes. Therefore, they are ideal for both technical and non-technical people. Also, this is the primary reason for their popularity. 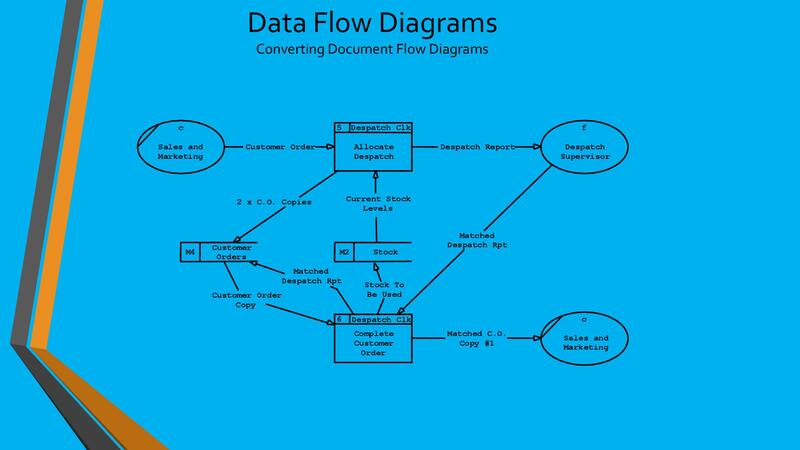 For data flow software and systems, data flow diagrams work extremely well. 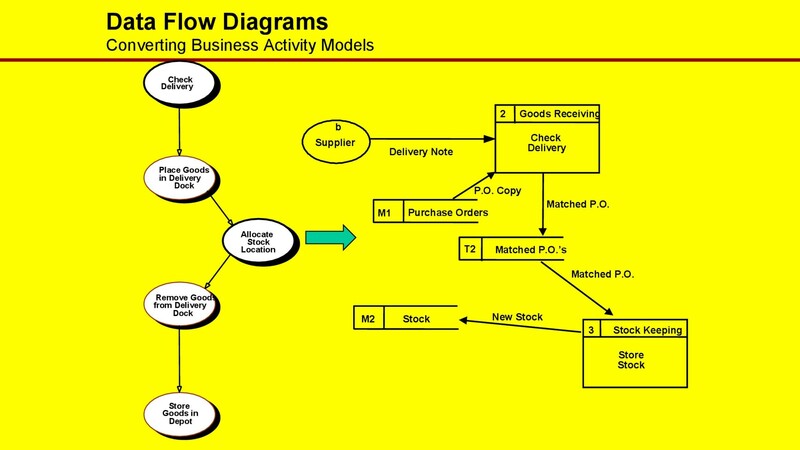 You can find out more about data flow diagrams by taking a look at a flow chart template. Flow chart templates in Word is an easy way to create flow chart in Word. So creating a flowchart in Word is not that difficult. 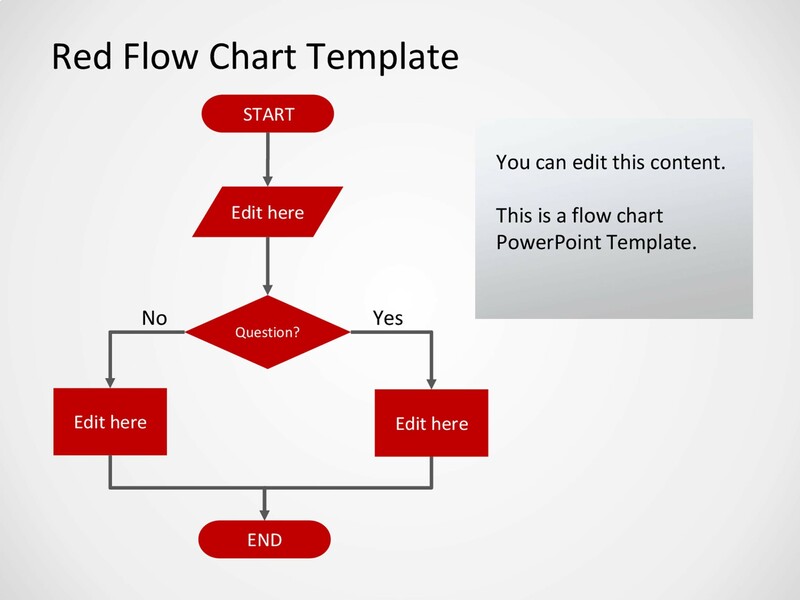 In order to create a flow chart in Word, you need to follow some simple steps. First and foremost, open a blank Word document. Now, add shapes to the document you opened. You can do this easily by clicking on the insert shapes tab and choosing the desired shape. You can easily drag the shape to get it into the desired position. Once you’ve positioned the shapes appropriately, link them together by arrows and then insert text inside the boxes. Congratulations! 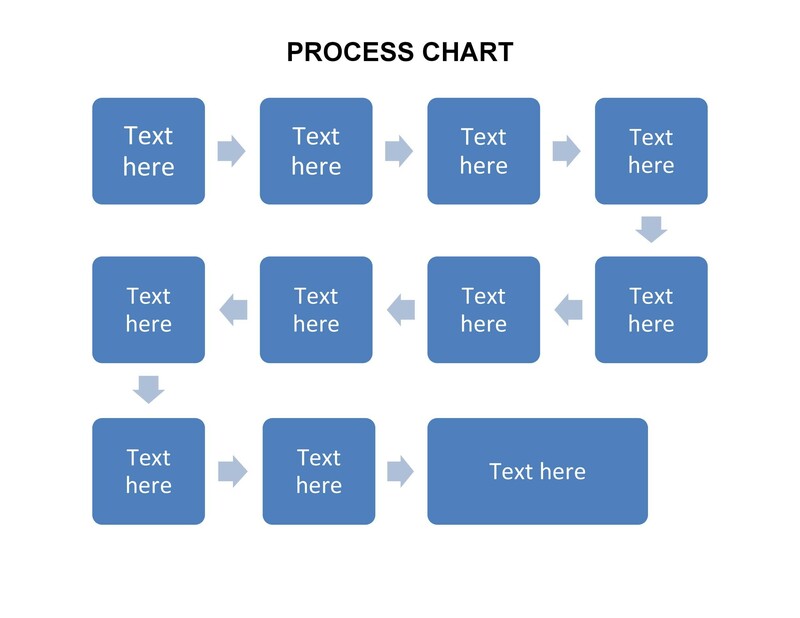 You’ve created a flow chart in Word. It’s that simple! It is important for you to keep in mind that there are no hard and fast rules for creating a flow chart. However, if you want to create an effective flow chart then you must follow some basic guidelines. 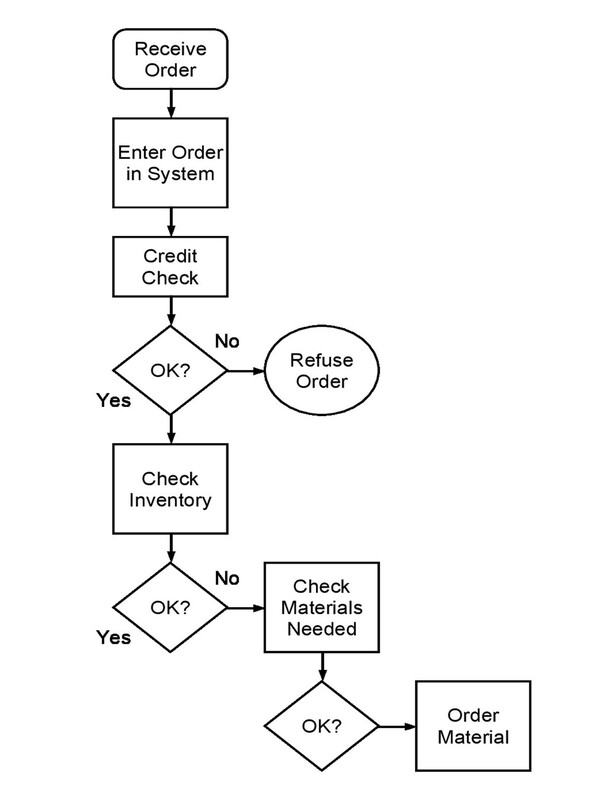 If you want to know what these guidelines are, refer to a flow chart template. 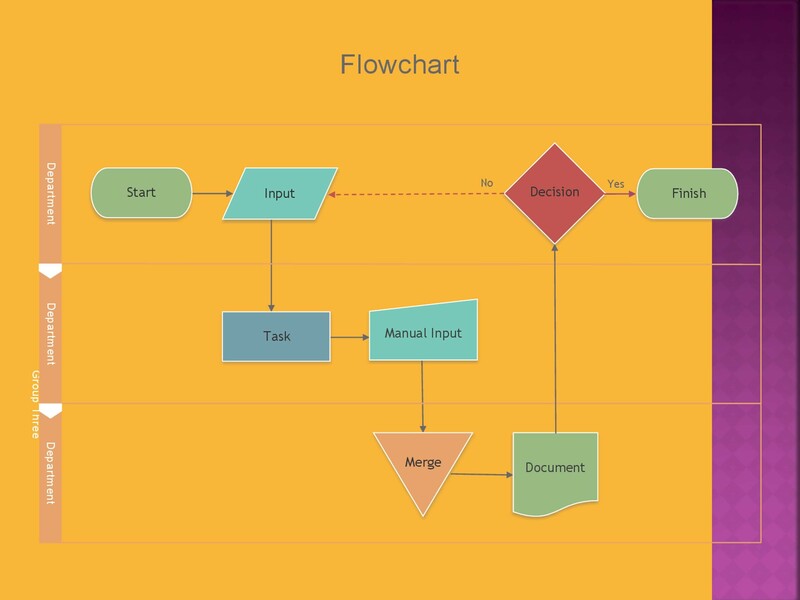 The flow chart template will reveal everything you want to know about creating flow charts. 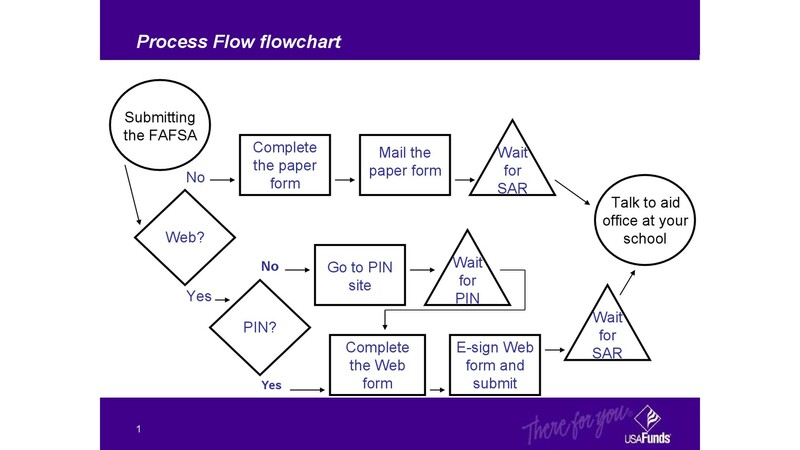 Fortunately for you, we have many flow chart templates that you can use to create a flow chart.